Representing dealers in consumer claims and litigation. Quinton & Paretti represents dealers in consumer claims and litigation, including class action litigation, addressing all areas of dealership operations. The extensive dealer-consumer litigation experience of Quinton & Paretti provides the dealer significant advantages. The firm represents dealers in court in Miami-Dade, Broward and Palm Beach County and is familiar with the judges and judicial systems in these counties. The firm represents and advises dealer clients in the Tampa Bay area, Orlando and around the state on consumer litigation and is familiar with the consumer issues and cases brought throughout Florida. See our consultation services below. The firm's jury trial experience in dealer-consumer cases provides heightened sensitivity to preparing a dealer case for determination by a jury. Quinton & Paretti have defended dealers in class actions regarding buy-rate cases, deceptive trade practices cases and financing practices litigation. In addition to directly representing dealers in consumer defense litigation, Quinton & Paretti also advise dealers who have local counsel or who have insurance defense counsel assigned to represent them. Through consultations, the firm provides dealers the benefit of the firm's experience regarding consumer law and litigation practices to assist the attorneys who have appeared in court on behalf of the dealer. If you have a claim pending or asserted against your dealership and want the benefit of "experienced eyes" reviewing and advising you, call Quinton & Paretti. 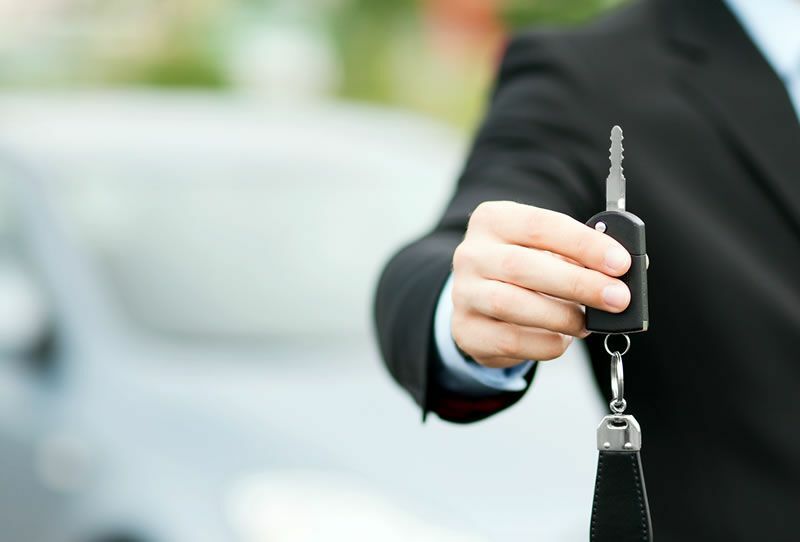 Many costly consumer claims against dealerships can be prevented. If you are a "prevention-minded" dealer, talk to Quinton & Paretti about their Dealer Protection Program.